Florida Women’s Division Two Championship has grown over the last few seasons. The return of Orlando back into the division along with the addition of Indian River & Tampa Krewe. Florida now has five Senior Women’s Clubs, with hope of adding more teams in the near future. 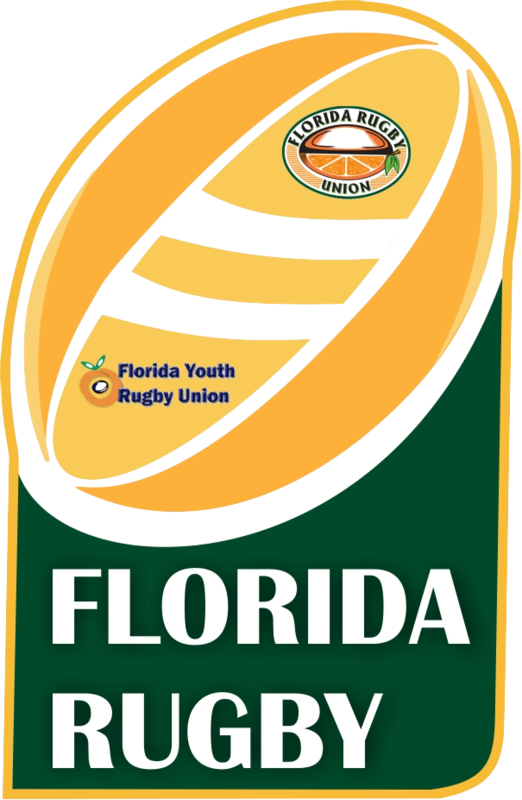 Since the formation of Florida GU in 2012, Ft Miami Women’s rugby club have won five consecutive Florida State Championships. 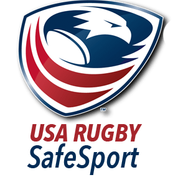 Florida’s first ever Senior Club a National Championship was won by Orlando Women’s Rugby in 2008.